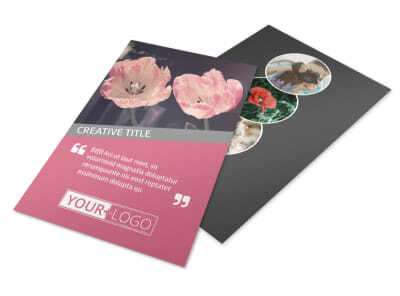 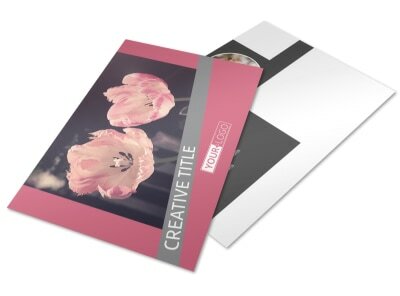 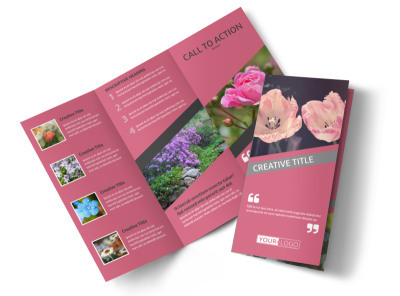 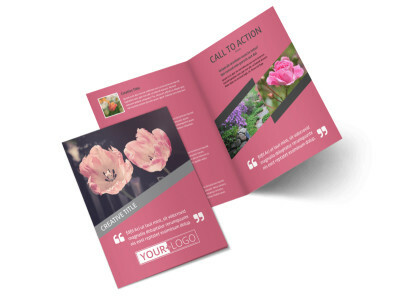 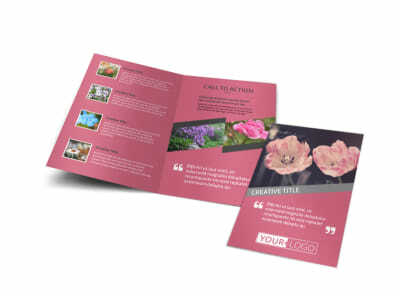 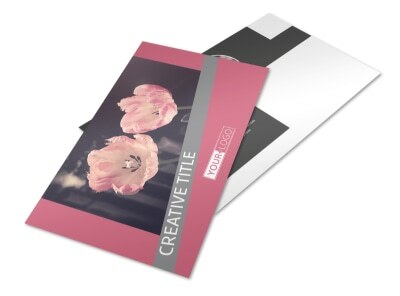 Customize our Floral Photography Business Card Template and more! 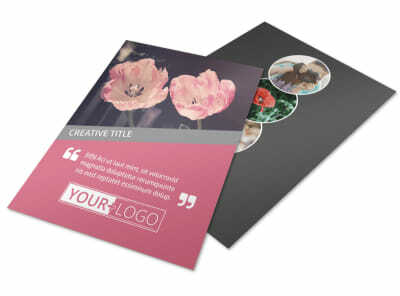 Expand your photography business with floral photography business cards customized with your own details. 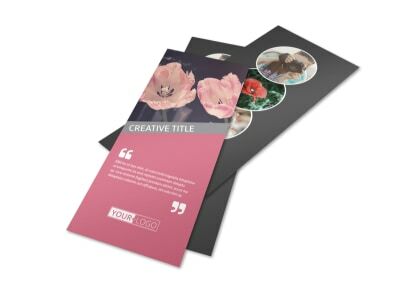 Browse our inventory of beautiful professionally-designed templates, choose a layout and color scheme, and then add details like your phone, email, and website URL. 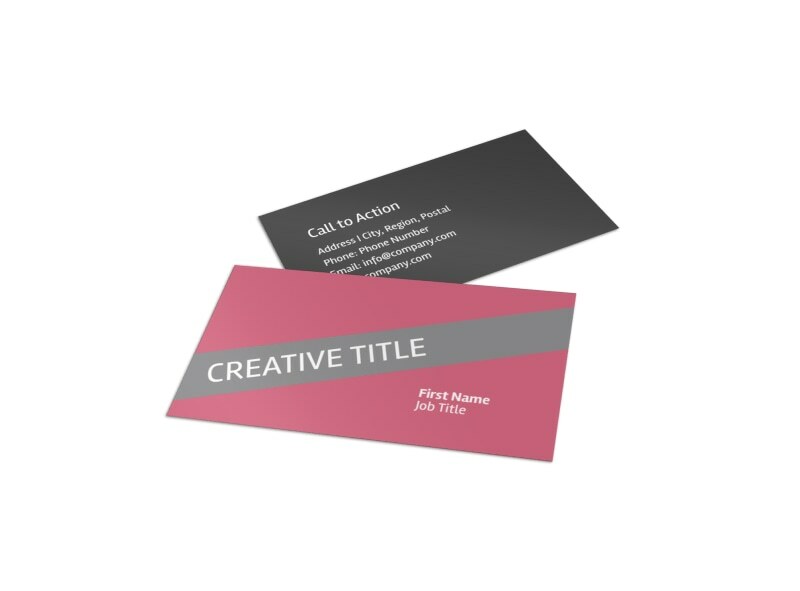 Print your business cards on the fly from your own printer, or give us the privilege of printing them for you.